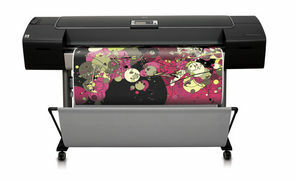 HP Designjet Z3200 44" Photo & Fine Art Printer, This 12-ink HP Designjet, with New HP 73 Chromatic Red ink, delivers long-lasting gallery-quality prints in black and white and color. It enables easy calibration and profiling with its embedded spectrophotometer and also delivers great ink efficiency. A step up from it's short lived predessesor the Z3100 which in it's self was a market leader in photographic quality, the Red Chromatic ink delivers even better quality. 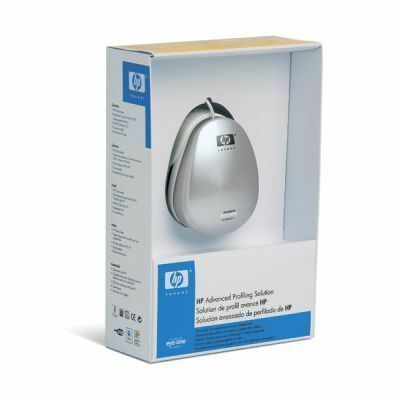 The HP Designjet Z3200 produces 200 year fade resistant prints on a variety of HP branded medias, the 12 ink set delivers outanding quality through R (Chromatic),G,B and C,M,Y,K Vivera ink cartridges, additionally the device has both Matte Black and Photo black inks with both a standard Grey and Light grey for unbeaten Black and White photographic output. The final ink is a Clear enhancer, delivering when required a shiney Glos finish. 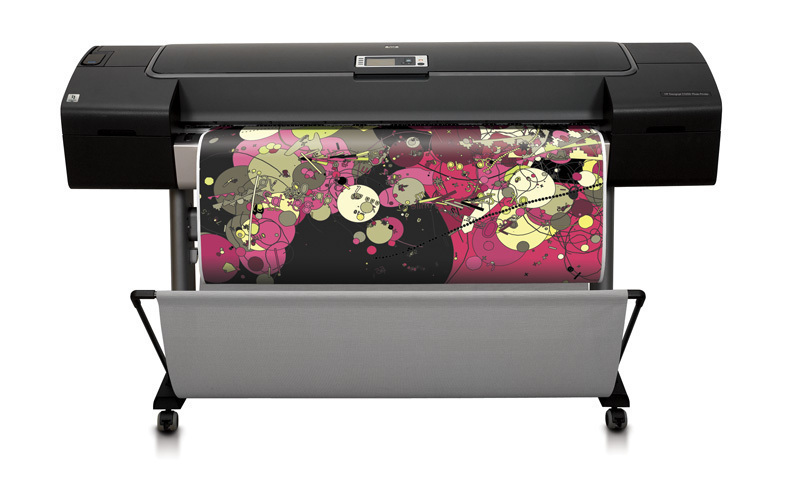 HP Designjet Z3200PS 44 Contact us to trial yours now !! !